Early reports have pointed to a shortage of iPhone X units at launch, but Apple issued a press release this morning assuring customers that the ultra-premium handset will, in fact, be available for walk-in customers on launch day. Though they’re “encouraged to arrive early.” In other words, if you want one, line up. That last bit seems to lend a bit of credence to the stories that the $1,000 and up phone will be in fairly short supply at launch. As we noted last week, the company is currently expected to have around two to three million units available for the November 3 launch date. The X brings a virtually bezel-free display to the iPhone line, along with a beefed up camera that includes dual-optical image stabilization. Face ID has been introduced for the front-facing camera, bringing with it the ability unlock the phone with a look, and, of course, Animoji. The shortage is being blamed on supply chain issues, as the phone’s new design has posed some unique manufacturing challenges. Of course, less impulsive shoppers are encouraged to pre-order the handset when it hits Apple’s site at 12:01AM PT this Friday. The phone’s demand is likely to be tempered by a number of factors, including price and the company’s unusual decision to stagger releases this time out. The iPhone 8 has already been on the market for a month at this point, and has likely eaten into potential sales a bit, as the company has hammered out of the aforementioned production issues with the higher end device. 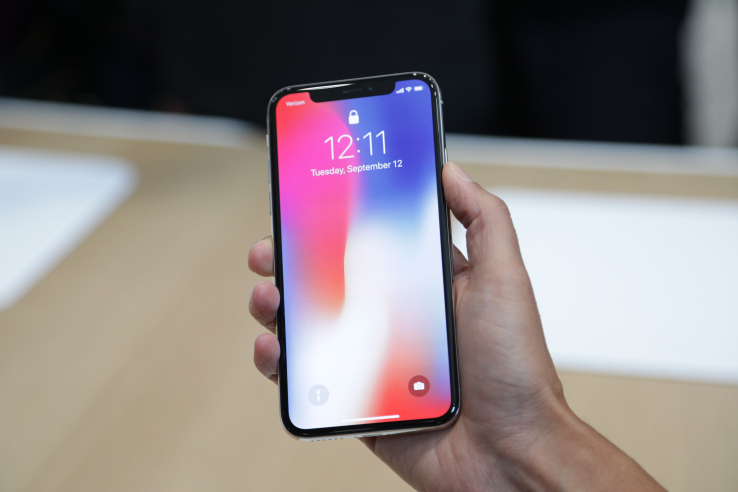 The iPhone X is hitting Apple Stores in limited quantity, which is probably the quickest way to get your hands on one, assuming your dad doesn’t work there, of course. The iPhone 8 and iPhone X sport wireless charging and there are a handful of car manufacturers that already include Qi charging pads. Basically, Apple says, most of these wireless charging pads will work though there are some outliers. The main exception is some of the pads are not large enough for the iPhone 8 Plus so in that case, you’ll have to plug your phone into a cable to charge. There’s no workaround if the phone is too big. 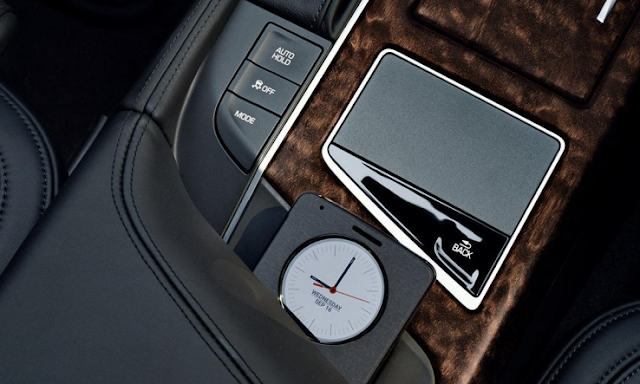 Generally speaking, wireless charging pads built into cars from these makers will work. Things get messy with General Motors brands, though as the maker starting including wireless chargers in its 2017 model line but those pads do not Qi standards. As such, only the following models at this time support wireless charging on the iPhone 8 and iPhone X.
It’s going to be interesting to see if Apple pushes forward the Qi standard faster than when Android started supporting the wireless charging. There are some advantages to using the charging pads, but since the charging rate is less than a cable and using a pad reduces a person’s ability to use the phone during charging, there are big disadvantages, too. Car makers have been long offering phone charging pads but only until recently starting using the Qi standard. Past implementations required the car owner to use specific phone cases to utilize the charging capabilities and no one likes that. It is a tough battle for smartphone makers, especially the ones on the top as their dominance is threatened by several newcomers. Apple is placing a lot of faith in its iPhone 8's success considering the amount of research and money spent on its development. You won't be wrong to think the tenth-anniversary edition iPhone will be flawless, but here's something you really need to know. Everyone's talking about the visible upgrades the iPhone 8 will bag, such as the OLED display with integrated Touch ID sensor, revamped design, wireless charging and more, but little do they know about the core specs, which translate towards better performance of the phone. As the reliance on mobile devices increases, people want to do everything on their smartphones and OEMs are making sure that works just fine. It is important to stay connected to the internet to perform most tasks, so chip makers Qualcomm and Intel are ahead of their game to bring high-speed networks on the phone. Qualcomm has succeeded in a way to deliver maximum download speeds of 1Gbps with its Snapdragon X16, while Intel is lagging behind with its XMM 7480's 600Mbps limit. 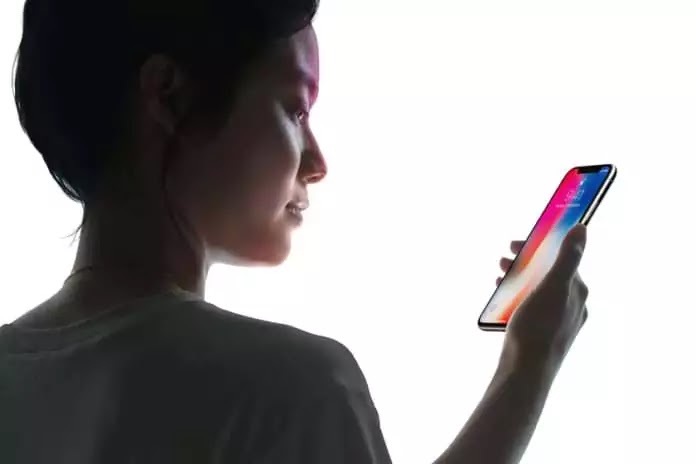 Apple has a partnership with both chip makers and it is fair to think that the iPhone maker will choose the best for its flagship smartphone this year. But if you've been following Apple's courtroom battles lately, (no, not with Samsung or Nokia), then you'd know about the brutality of the legal quarrel over royalties. If you haven't already guessed, there's a high possibility the iPhones coming this year won't use Qualcomm's X16 modem entirely and also procure some of the Intel XMM7480 modems to follow its strategy to never rely on a single supplier. Like last year, Apple will likely throttle the speeds of Qualcomm modems to match that of Intel modems, inside sources told Bloomberg. This means users won't experience the high-speed downloads on their brand new iPhone even though rival phones like Samsung Galaxy S8, Sony Xperia XZ Premium and HTC U11 readily offer them. Owing to the ongoing differences between Qualcomm and Apple, the Cupertino tech giant is reportedly planning to cut ties with the chip maker. Intel is keeping up with Qualcomm as it recently announced its new XMM 7560 modem in February, which matches the gigabit speeds of Qualcomm. But as Bloomberg sources pointed out, Intel's new chips won't be ready in time for iPhone 8's production. In reality, achieving 1 Gbps is only possible in ideal conditions with LTE Advanced and compatible towers. Apple's reason behind ditching Qualcomm's chipset could be the lack of an appropriate setup. But U.S. carriers – Verizon, AT&T, T-Mobile and Sprint – have declared 2017 as the year of 1 Gbps speeds. So, there's a good chance iPhone 8 will not be a part of any wireless telecom marketing stints this year. A gigabit modem, as irrelevant as it may be for consumers, is a crucial addition to a flagship smartphone. If Apple is going after its rival Samsung with full force, it better make its armour impenetrable. We can already imagine the kind of mockery Apple will be subjected to by the likes of HTC and Samsung for lagging behind their flagships. For now, we can simply assume Apple has some trick and pulls a rabbit out of its digital hat to surprise everyone. There's still time. Stay tuned for updates.